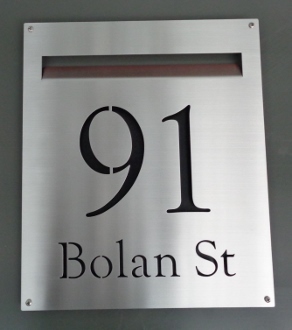 Letterbox Facade Letterbox Facade  - $350.00 : Letter Box King, Best value letter boxes and lettering! 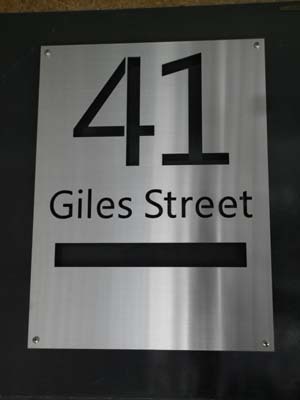 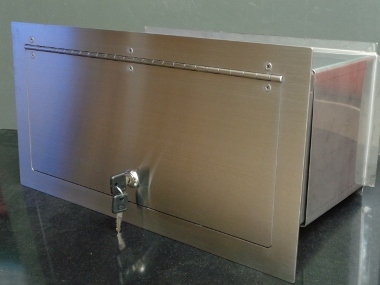 Make your home stand out with a custom made laser-cut stainless steel letterbox face plate!! 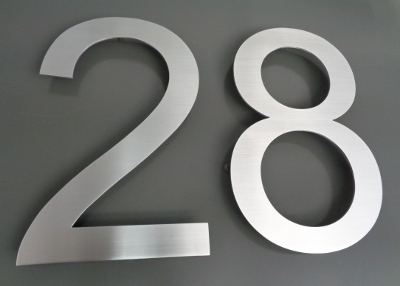 Text will be laser-cut; we supply a black colourbond sheet which can be installed behind the text.